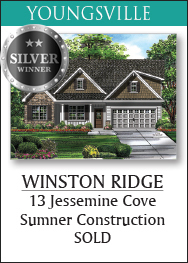 Our Incredibly talented builders took home 31 Metals! 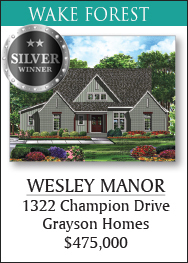 All of the homes were stunning and ones to remember! 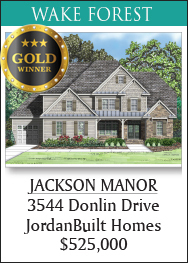 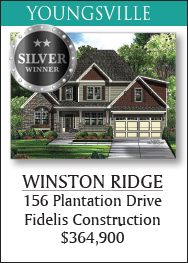 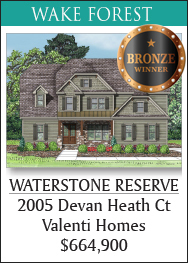 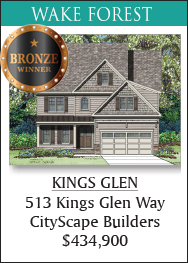 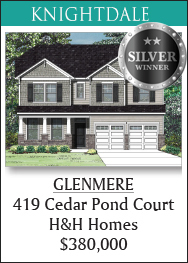 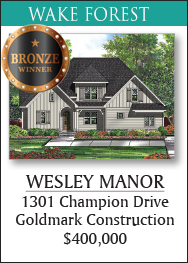 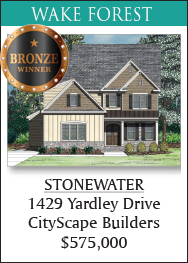 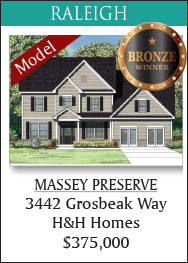 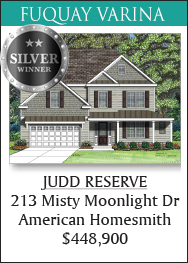 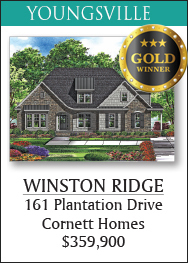 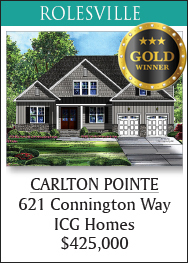 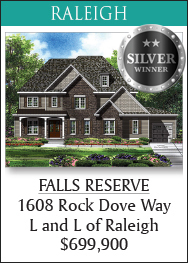 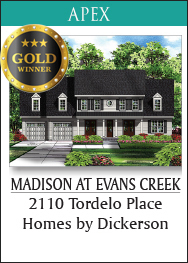 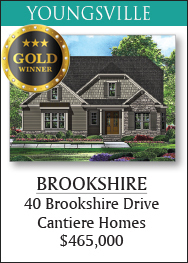 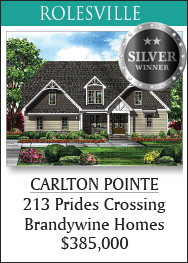 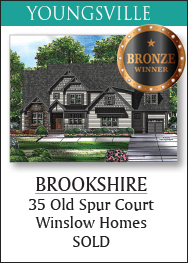 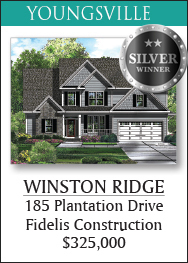 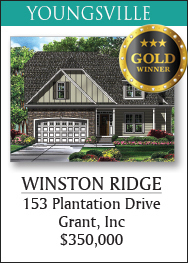 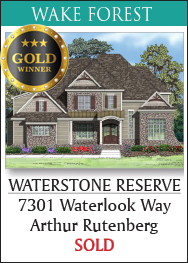 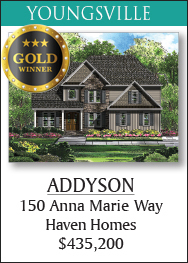 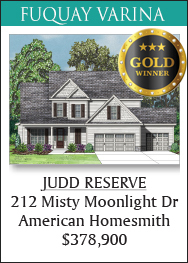 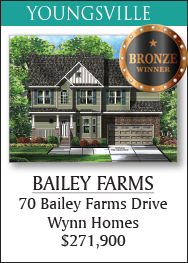 If You missed the most spectacular homes in the area at this year’s Parade of Homes, there’s still time to visit an open house or schedule a tour by appt by calling 919-845-9909! 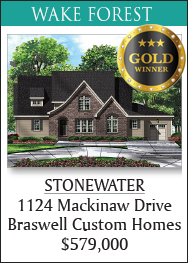 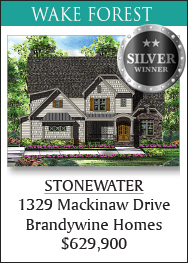 Homes with the finest custom details have been selected for the showcase and will fill you with awe and inspiration. 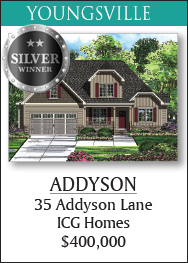 Whether you’re considering a move or simply searching for ideas don’t miss these homes! 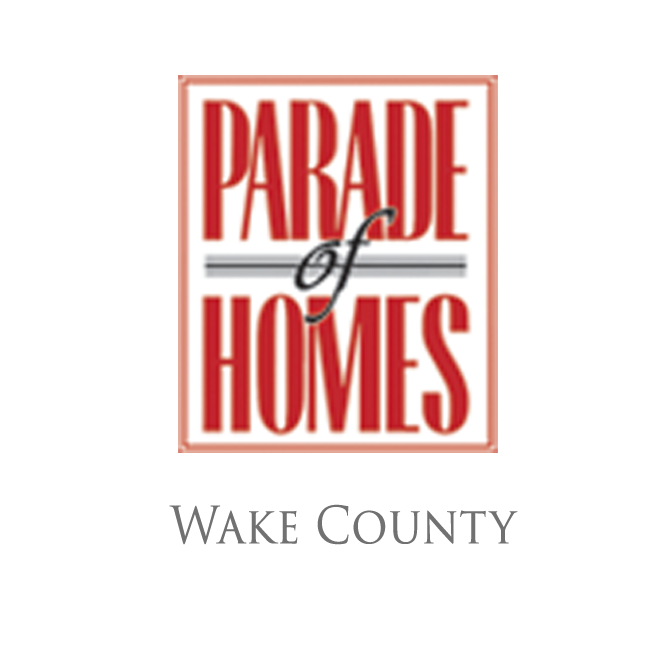 If You missed the most spectacular homes in the area at this year’s Parade of Homes, there’s still time to visit an open house or schedule a tour by appt by calling 919-845-9909! 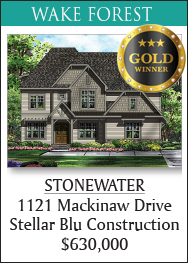 Homes with the finest custom details have been selected for the showcase and will fill you with awe and inspiration. 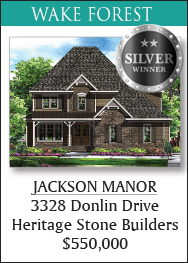 Whether you’re considering a move or simply searching for ideas don’t miss these homes! 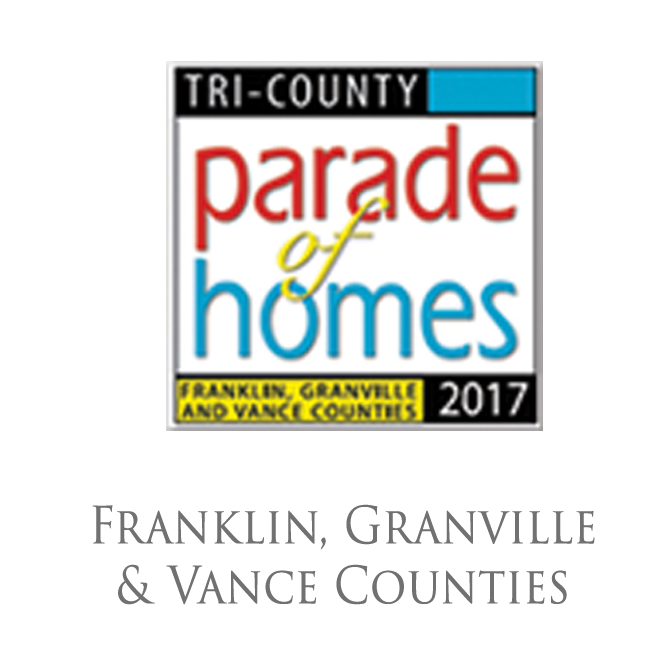 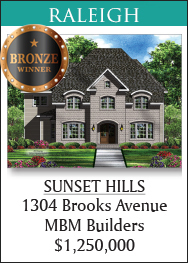 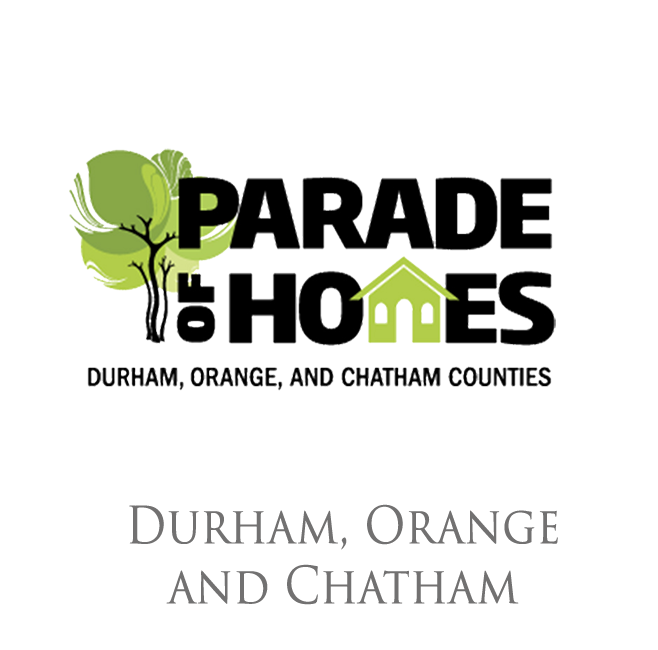 Choose the Parade Location to View Amazing Parade Homes!